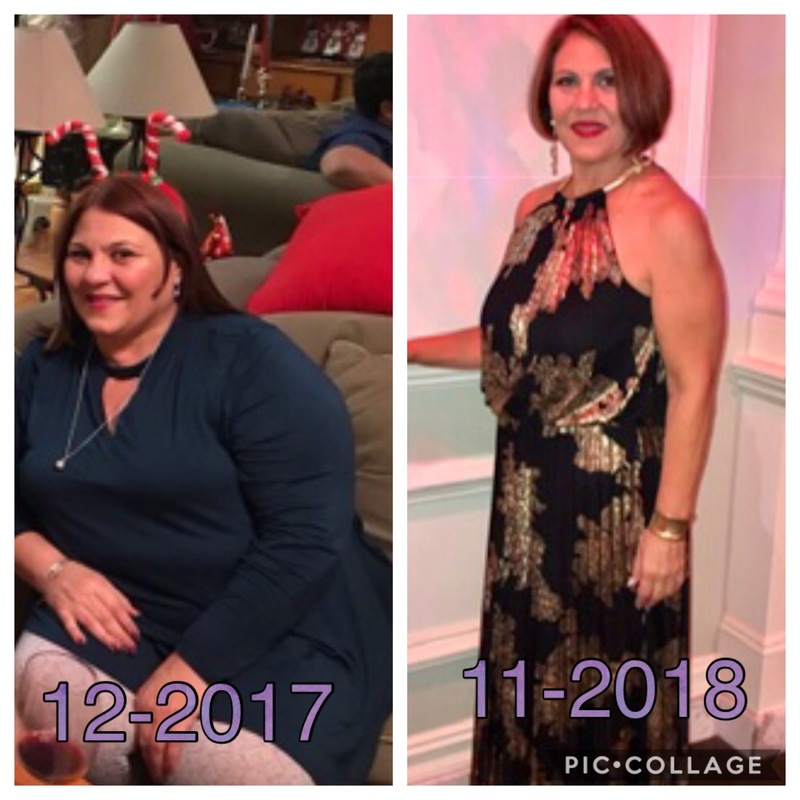 Weight loss surgeon Dr. A. Enrique Whittwell of Miami, Florida also specializes in gastric bypass surgery for weight loss, where the stomach is made smaller through the creation of a stomach pouch rather than with an adjustable band as in gastric band surgery. Gastric bypass has been performed in the United States for many years. The introduction of laparoscopic procedures, often called keyhole or band-aid surgeries, have made this procedure less traumatic than earlier open procedures. The most commonly performed laparoscopic gastric bypass procedure is called the Roux-en-Y gastric bypass. Using the Roux-en-Y gastric bypass, weight loss is achieved in two different ways. Like the gastric band procedure, gastric bypass surgery uses a restrictive method to make the stomach smaller and restrict the amount of food a person can eat at one time. In gastric bypass, instead of using an adjustable band, a small stomach pouch is created and disconnected from the rest of the stomach. At the same time, a new outlet is made for the small stomach pouch by attaching it further down the small intestine. The unused part of the stomach and intestines continue to produce digestive juices, which empty into the part of the intestine the food is traveling through. This provides sufficient length for food and enzymes to mix together and essential nutrients to be absorbed but does not allow the same amount of nutrient absorption as a normal digestive tract. This is why the gastric bypass surgery is called a restrictive and malabsorptive procedure. Gastric bypass usually results in a faster rate and a higher total amount of weight loss than gastric banding. However, actual results rely heavily on how well you follow the weight management and lifestyle changes necessary after bariatric surgery. Most people who have gastric bypass experience a 50 to 60 percent reduction in excess weight in the first two years following surgery. 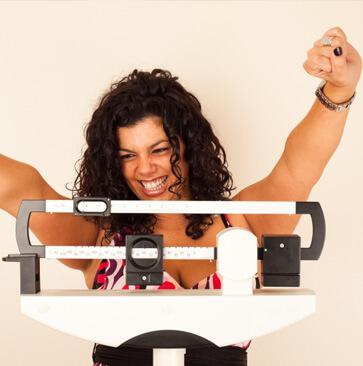 Wondering whether gastric bypass might help with your weight loss? 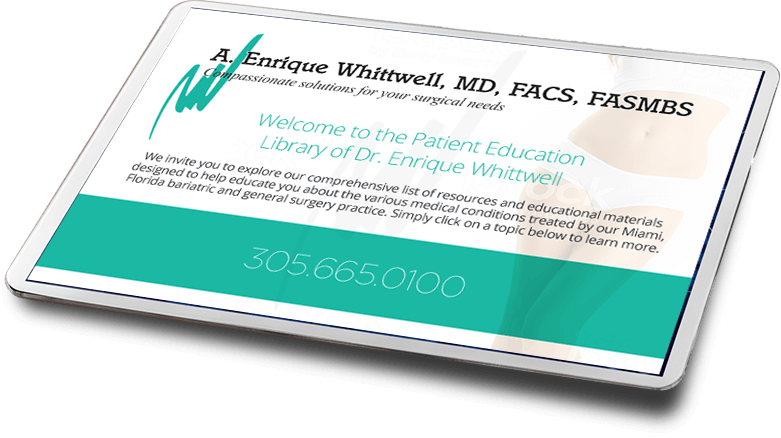 We encourage you to attend one of our free weight loss surgery seminars or call (305) 665-0100 to schedule a consultation with weight loss surgeon Dr. A. Enrique Whittwell in Miami, Florida. You can also use our online appointment request form.